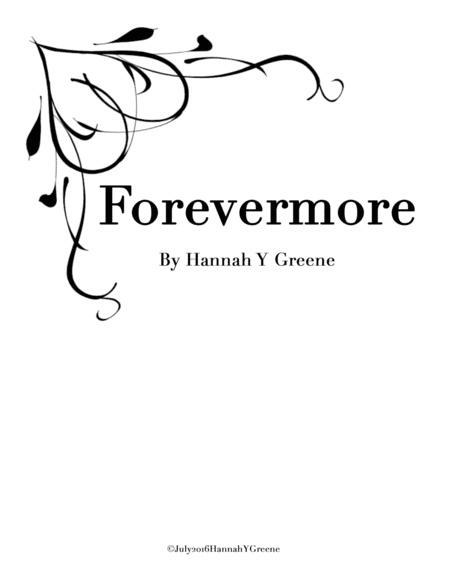 Composed by Hannah Y Greene. Wedding. 6 pages. Published by Hannah Greene (S0.200131). 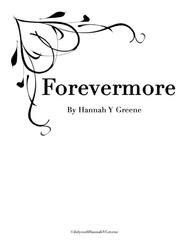 Forevermore is a beautiful piano piece that was written for use as a wedding processional. The directions and sections are clearly marked for entrance of the bridesmaids, flower girl, and the Bride. The sections are written in a way to allow flexibility for the size of the wedding party. All instructions are included.